Motorcycle Sport & Leisure magazine editor John Milbank recently tested the 2017 Honda Fireblade CBR1000RR SP (on Bridgestone VO2 slicks) at Portimao race circuit – the first ’Blade to feature cornering ABS, traction control, electronic Öhlins suspension and riding modes. 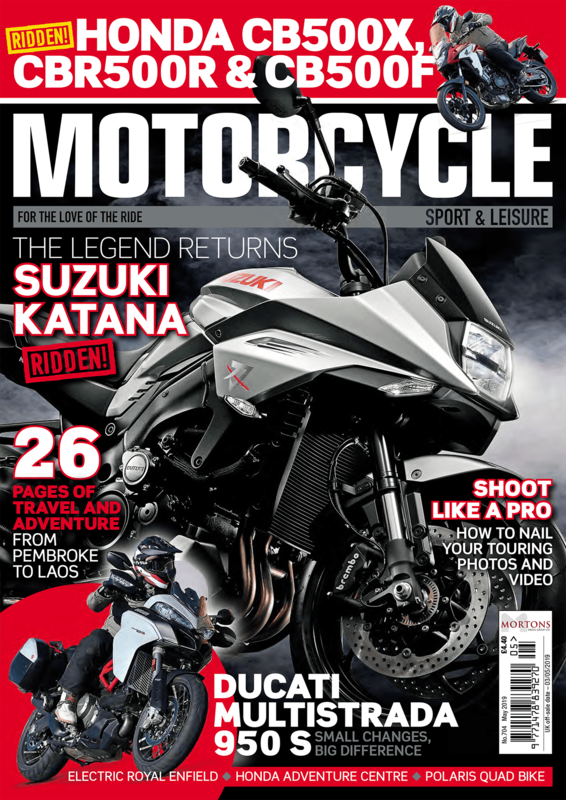 As an average road rider, his review – in issue 679 of MSL – looks at the performance of the rider aids, and how they affect confidence. Also at the launch was Bruce Wilson, editor of Fast Bikes, whose review is in the March issue of his magazine, on sale 7th February. This video compares the flying laps of the two riders, to show just how much quicker an endurance race champion like Bruce, who has ridden the track before (with a best lap time of 1:54), can be next to a typical rider.